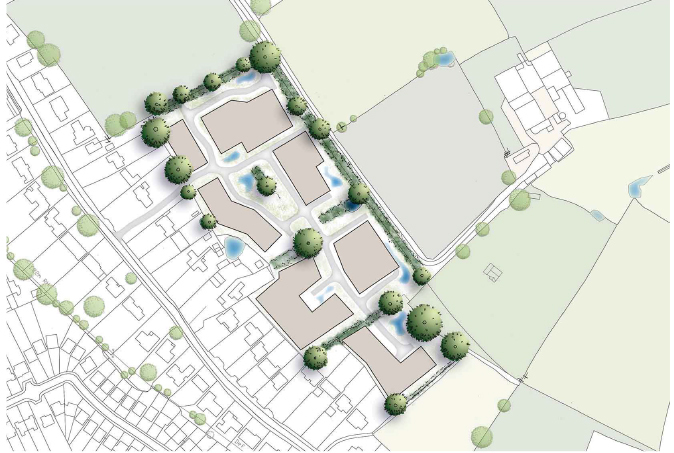 The site comprises a series of four agricultural paddocks and a residential property at the north-west corner, which fronts onto Meeting House Lane, through which, the site access is proposed. 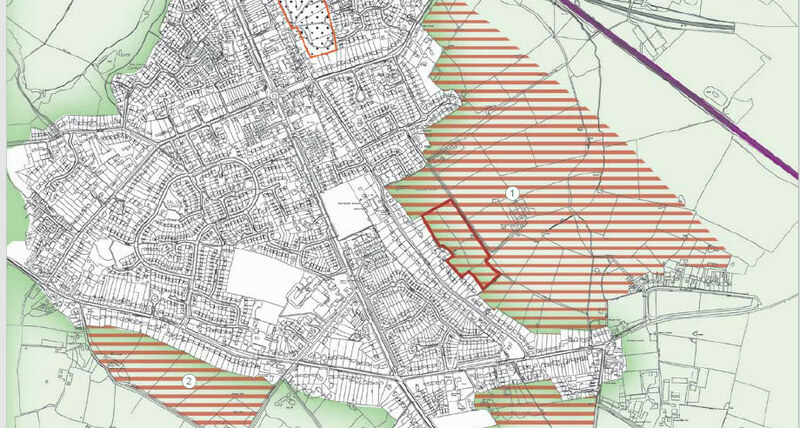 The Draft Solihull Local Plan (published in December 2016) has identified several potential sites for housing allocations. 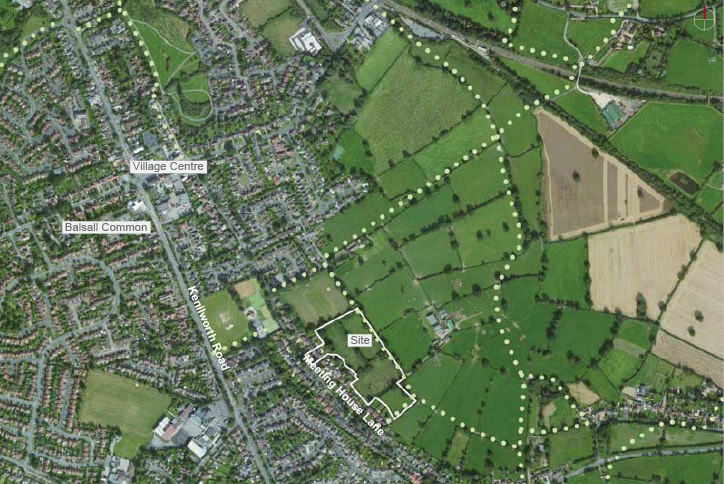 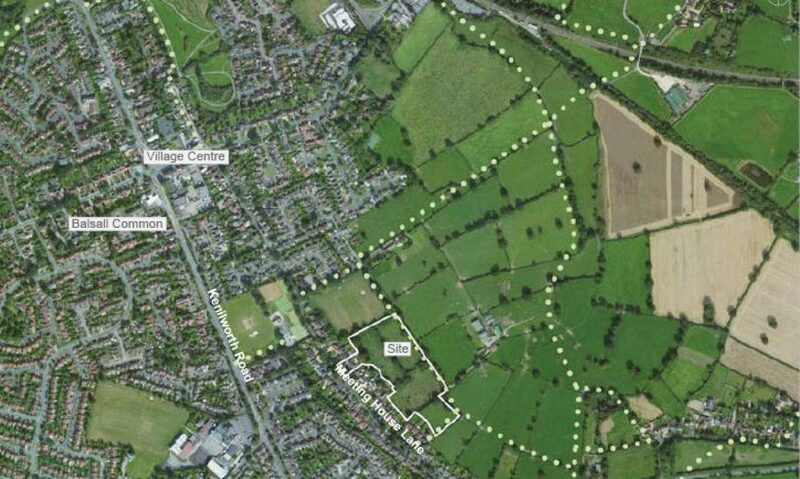 The site is located within part of a wider housing allocation (‘Barratt’s Farm’ housing allocation [Site 1]) in Balsall Common for an indicative capacity of 800 dwellings. 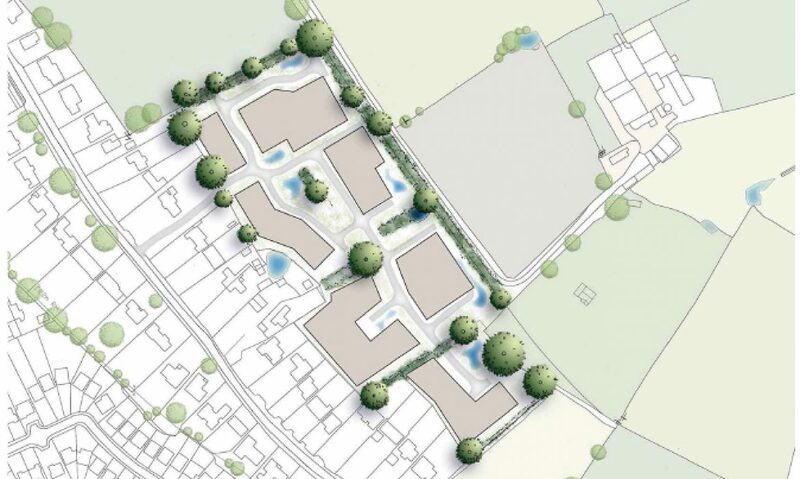 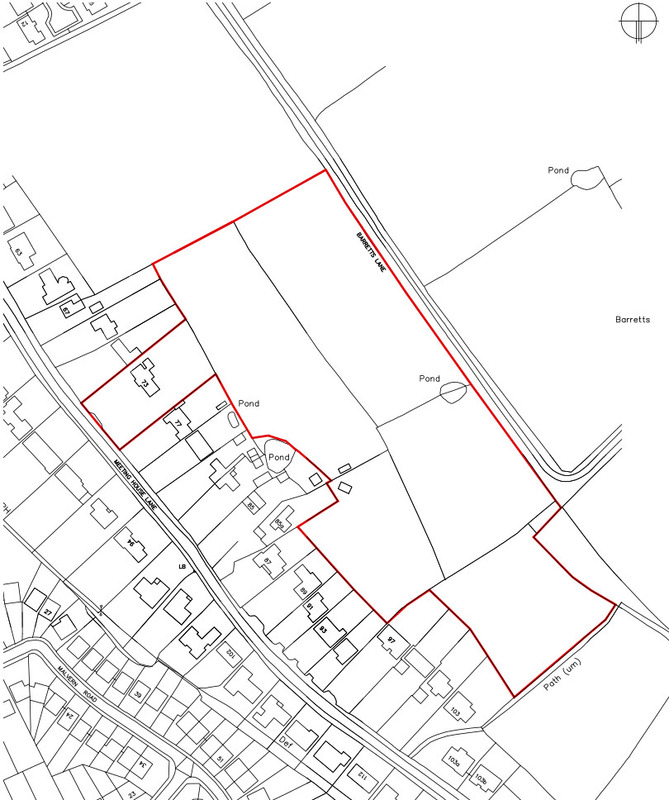 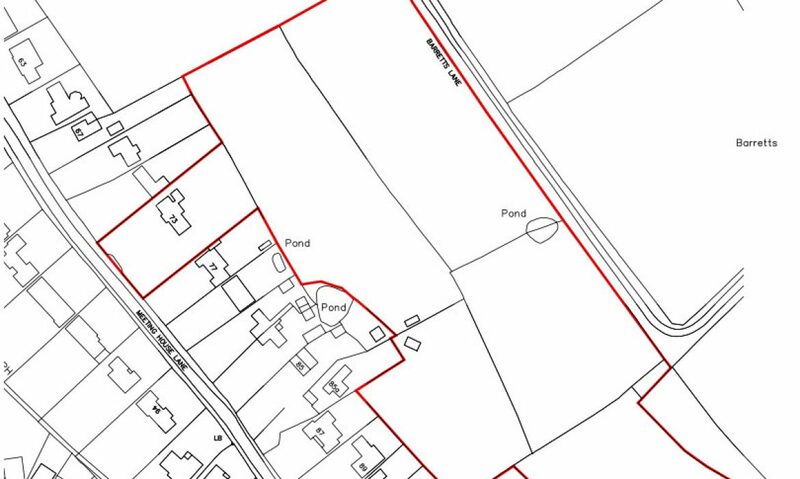 Greenlight Developments evaluation of its land interest within this wider housing allocation has identified a development area of approximately 2.14 hectares, within the 3.04 hectare site. 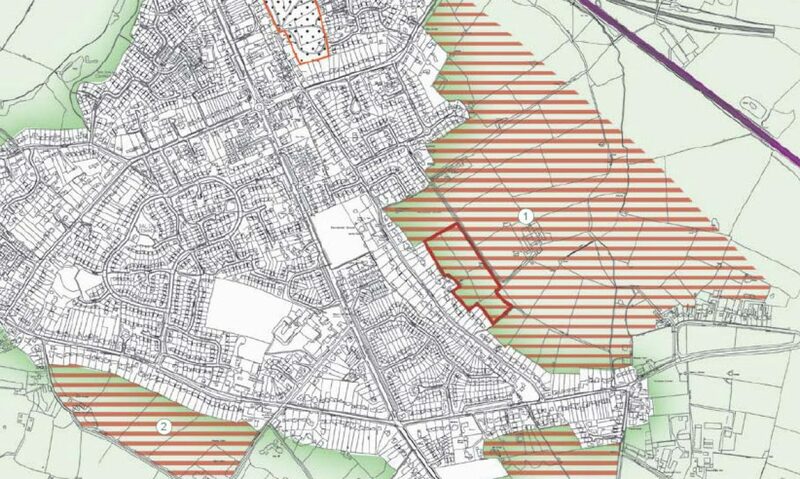 This area could provide a development comprising circa 60 dwellings.